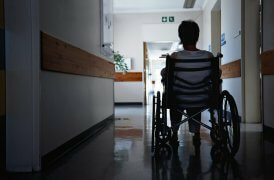 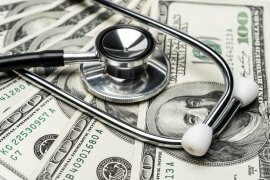 Read helpful articles regarding health insurance. 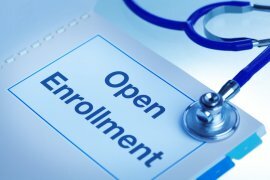 Get the information you’re looking for regarding health insurance including how to choose a health insurance plan, how to save money on health insurance, and more. 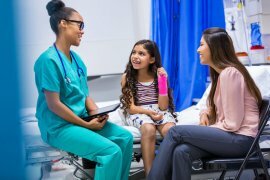 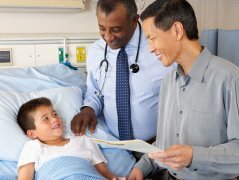 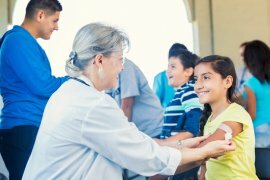 I’m an Immigrant, Do I Qualify For California Healthcare?